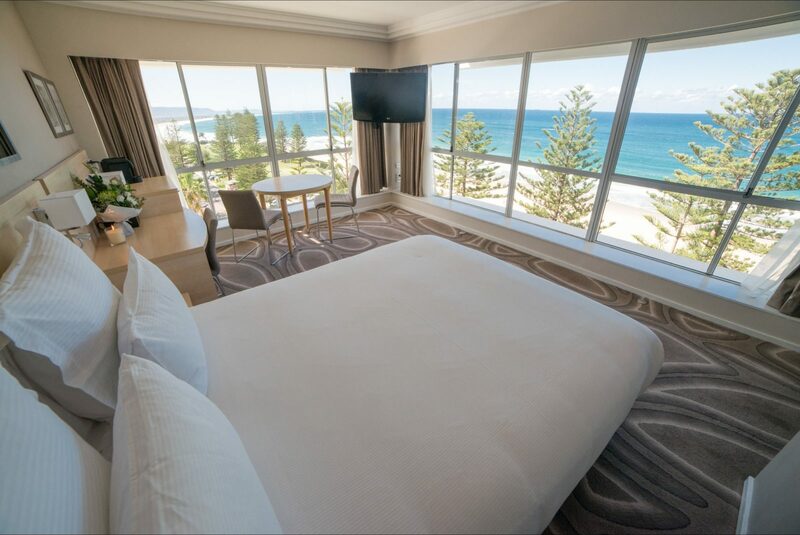 Stunning ocean views, spacious light filled rooms, and a reputation for exceptional service has made Novotel Wollongong Northbeach one of New South Wales’ most popular getaway and business venues. 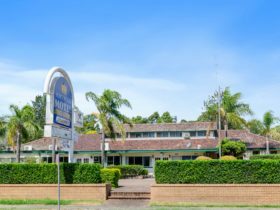 On the water’s edge, just footsteps from the golden sands of North Wollongong Beach, the award winning Novotel Wollongong Northbeach is ideal for short breaks, business travel, conferences, and special events. 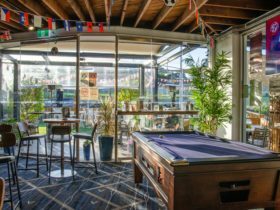 The hotel is located in Wollongong’s scenic Blue Mile precinct, close to restaurants and cafes, local attractions and the central business district. Services and facilities provided by the hotel include round-the-clock reception and room service, 204 accommodation rooms and suites, 14 conference and function rooms, restaurants and bars, a pool, spa, sauna and gym, day spa, laundry and dry cleaning services, internet kiosk and WiFi, undercover parking, and bike hire (charges apply). The rooms feature modern furnishings, crisp white linen, spacious bathrooms, rooms with ocean views and balconies. 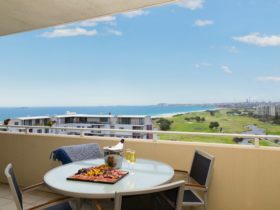 Novotel Wollongong Northbeach Wollongong boasts stunning panoramic ocean views. 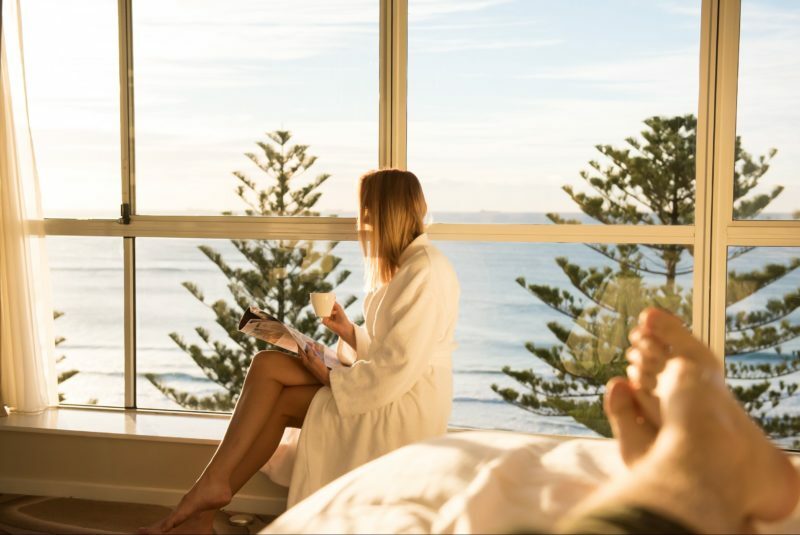 Allowing uninterrupted views of the Wollongong Coastline, the ocean view accommodation rooms take advantage of the hotel’s magnificent beach front location. Complete with modern furnishings, and stylish décor, these accommodation rooms were designed with the comfort of guests in mind. Ocean View Rooms include views of the Pacific Ocean and North Wollongong beach, stunning 180 degree beach, ocean and mountain views, tea and coffee making facilities, mini bar and refrigerator, radio/remote control colour television with Austar, pay to view movies, bath and shower, security key card locks, wireless Internet access, individually controlled heating and air-conditioning, hair dryer, iron and ironing board, and STD/ISD telephone. Residential Rooms feature an abundance of natural light and relaxation space, functional work spaces with large uncluttered desks. 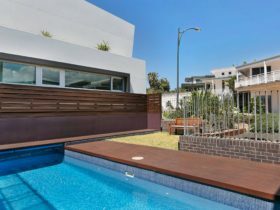 Generously sized and furnished in a modern and contemporary style the residential accommodation room features light wood grain finishes and contemporary splashes of colour. All of the Residential accommodation rooms include views of the Pacific Ocean and North Wollongong beach, stunning 180 degree beach, ocean and mountain views, tea and coffee making facilities, mini bar and refrigerator, radio/remote control colour television with Austar, pay to view movies, bath and shower, security key card locks, wireless Internet access, individually controlled heating and air-conditioning, hair dryer, iron and ironing board, and STD/ISD telephone. Novotel Wollongong Northbeach, the stunning South Coast hotel, is proud to present its disabled rooms. 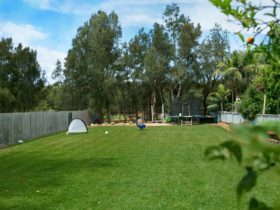 The rooms include a range of furnishings new to disabled guest rooms, such as a carers bed and linen, open wardrobe facilities, and upgrades to bathroom facilities. 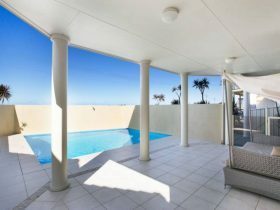 The beautiful Studio Suites are furnished with classic beachside overtones combining the colours of the ocean, sky and sand with modern fittings and luxurious bathrooms. All rooms are well designed for comfort with double corner spa, desks, table and chairs, large beds, and modern lighting. Studio Spa Suite accommodation features open balcony with outdoor furniture, double corner spa, sofa and coffee table, tea and coffee making facilities, mini bar and refrigerator, radio/remote control colour television with Austar, pay to view movies, bath and shower, security key card locks, wireless Internet access, individually controlled heating and air-conditioning, hair dryer, iron and ironing board, and STD/ISD telephone. Executive Suite is the ultimate accommodation option. Ideal for luxury romantic weekend getaways, or to relax and unwind from a business trip or conference, the Executive Suites offer indulgence at its finest. Suites feature a separate bedroom, spa, balcony, panoramic ocean and beach views, and ample space to work or relax. Executive suite accommodation features include stunning 180 degree beach, ocean and mountain views, spa bath, separate bedroom and lounge room, wrap-around furnished balcony, king sized bed, additional guest toilet, sofa, coffee table, tea and coffee making facilities, mini bar and refrigerator, radio/remote control colour television with Austar, pay to view movies, bath and shower, security key card locks, wireless Internet access, individually controlled heating and air-conditioning, hair dryer, iron, ironing board, and STD/ISD telephone. Standard Rooms are modern, spacious and complete with functional workplace. 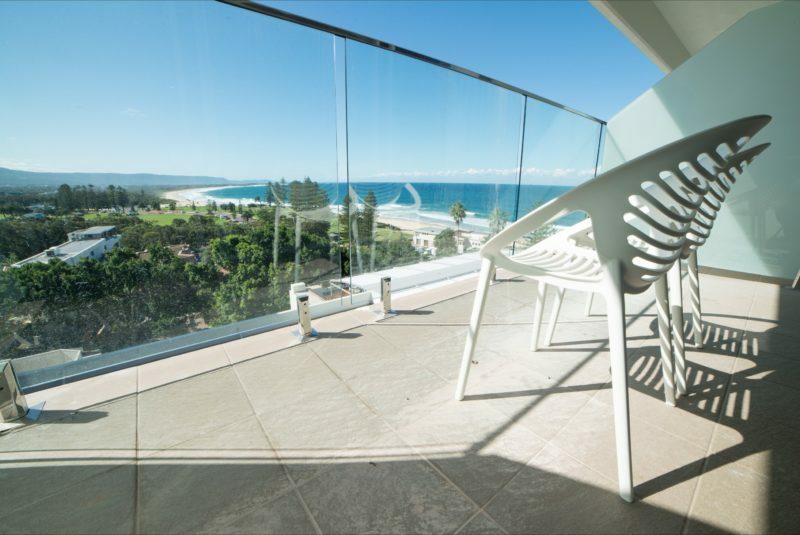 At Novotel Wollongong Northbeach, the spectacular Ocean View Balcony rooms combine stunning views of Wollongong coastline complete with your own private terrace. Each room features classic furnishings with beachside overtones, modern fittings and contemporary lighting. Ocean View Balcony accommodation rooms feature views of the Pacific Ocean and North Wollongong Beach, open balcony with outdoor furniture in Ocean View Balcony accommodation rooms, sofa and coffee table, tea and coffee making facilities, mini bar and refrigerator, radio/remote control colour television with Austar, pay to view movies, bath and shower, security key card locks, wireless Internet access, individually controlled heating and air-conditioning, hair dryer, iron and ironing board, and STD/ISD telephone.